Let’s just all agree on something real quick: TV show spinoffs are always hyped up to be great, but usually they’re just…not that inspiring (remember Joey?). 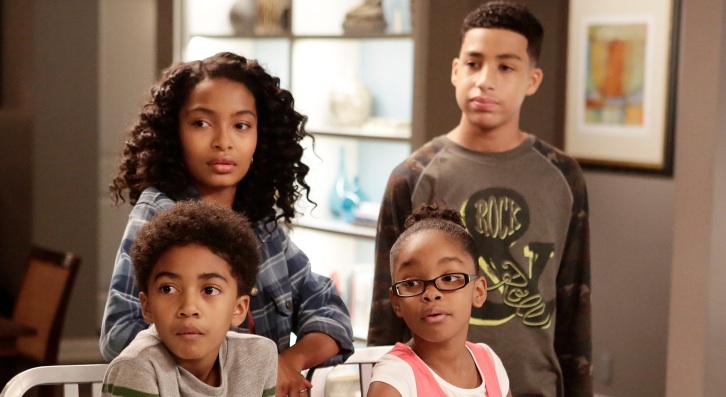 So we were a little nervous to hear that a Black-ish spinoff is in the works at ABC. However, if anyone can pull it off, it’s the creative minds behind one of our most favorite comedies! The spinoff is set to focus on Yara Shahidi’s character Zoey Johnson in college, and that’s potential right there — a solid main character and her coming of age. 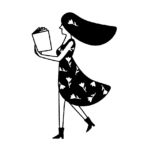 And it’s a natural fit, since in the latest season we saw her interning at Teen Vogue. We couldn’t be more excited that Shahidi may have the opportunity to star in her own vessel, because she clearly has star quality. "Sometimes reaching towards my future is scary. Until I remember all of the support that surrounds me. GRATEFUL"
via giphyThere would undoubtedly be pressure on the creative team on the new project to deliver, since Black-ish is already so good. It’s also made history, as Tracee Ellis Ross was the first black woman in 30 years to receive an Emmy nomination for Outstanding Lead Actress in a Comedy Series. And while she didn’t win that particular one, she did win at the Golden Globes this year. So yeah, it’s solid stuff. So just sit tight! TV is hopefully gonna work its magic.